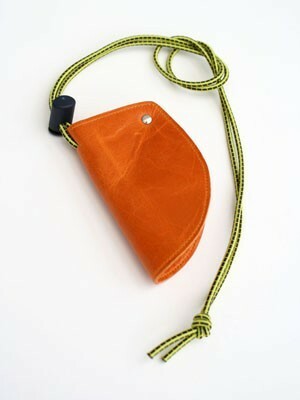 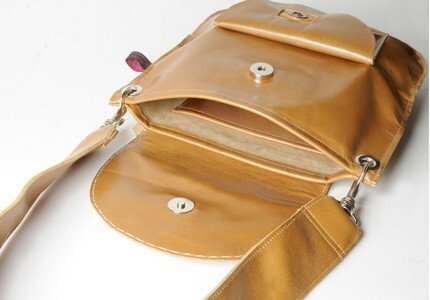 This bag was developed from the Colorado buttonhole purse design which is incorporated onto the front of the bag as a functional pocket or purse. 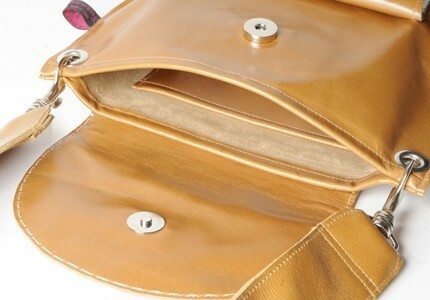 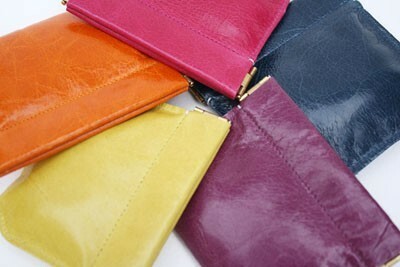 The bag is unlined and has a handstitched flap in ivory linen thread which is securely fastened with a magnetic clasp. 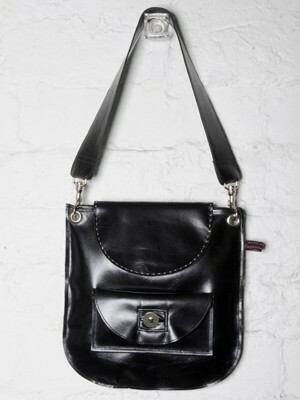 It has a short shoulder strap of approximately 60cm (including the metal trigger hooks)which sits comfortably under the arm. 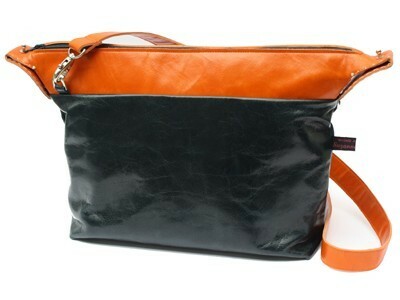 This item also comes in a longer version strap to go over the body (approximately 110cm) so please specify in the options when ordering. 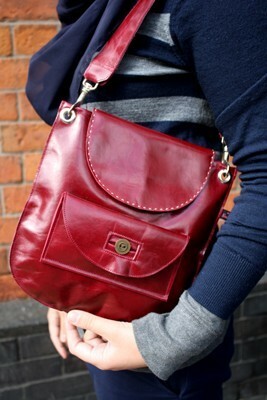 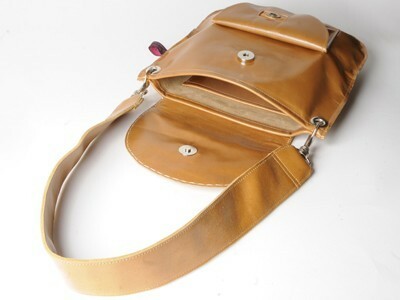 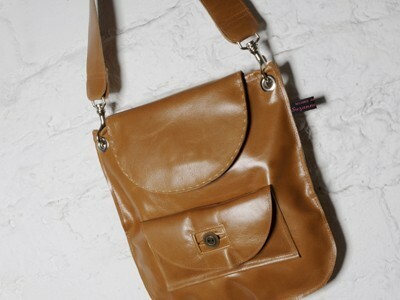 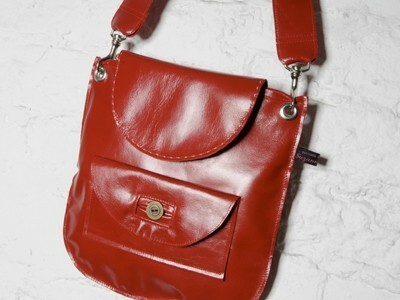 Shoulder bag with short leather strap (detachable), buttonhole fastenings, inside pocket. 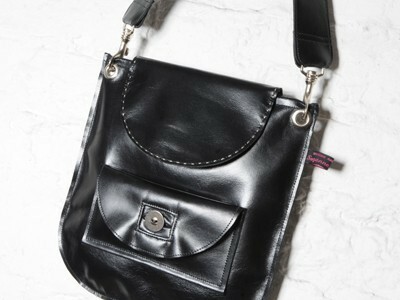 For the longer strap version of this bag please see HS5.